Can vaccines make you gay? An Italian scientist has made the startling claim that vaccinations turn kids gay by interfering with their development. 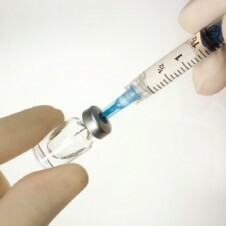 Gian Paolo Vanoli has drawn international attention for a series of claims he made to the press regarding vaccines and their supposed link to homosexuality. Posted April 9th, 2013 & filed under Health.